As some of the world's greatest athletes descend on Chicago for the 2014 ITU World Triathlon Chicago race, fans are gearing up for the action with more than 75,000 fans and supporters set to watch the events. But if you're not able to make it to the event itself, you can still watch your friends and race idols from home. The world's No. 1 women's triathlete, Gwen Jorgensen, will compete in the race. 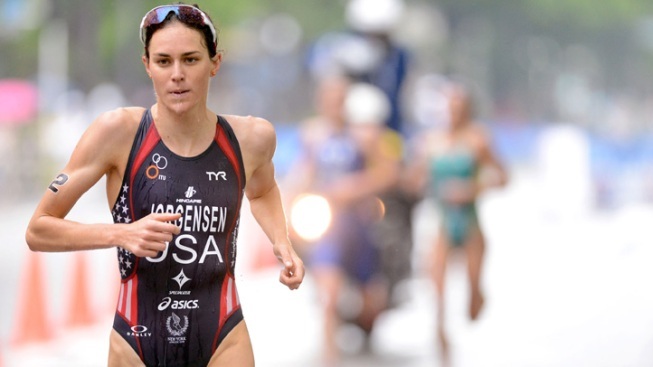 Jorgensen, a Minnesota native, is also a five-time ITU World Triathlon Series champion. She'll be pushed by world champion and Olympic triathlete Helen Jenkins of Great Britain, 2012 Olympic gold medalist Nicola Spirig of Switzerland and 2008 Olympic bronze medalist Emma Moffatt of Australia. You can also track the athletes on the Triathlon's website.